Welcome to Le Dîner en Blanc - Buenos Aires! 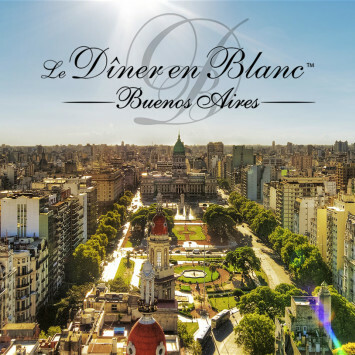 Dîner en Blanc International is thrilled to welcome Buenos Aires to its ever-growing Le Dîner en Blanc family. 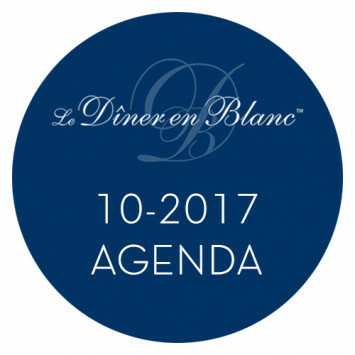 Hosts Jimena Suarez Obligado, Maria Virginia Naon and Nicolas Francisquelo are delighted to plan the first ever Le Dîner en Blanc - Buenos Aires. 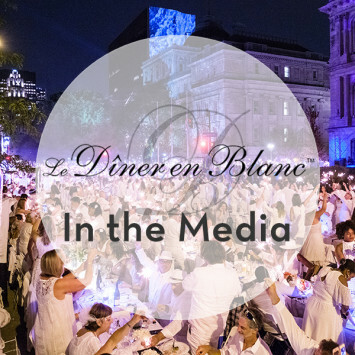 As previously announced the month of August was a busy one for Le Dîner en Blanc. And the media were there to report on these magical nights all around the world. To watch or read, please click on the photo. 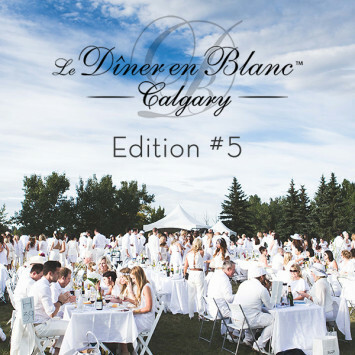 Le Dîner en Blanc - Calgary celebrates its 5th anniversary! 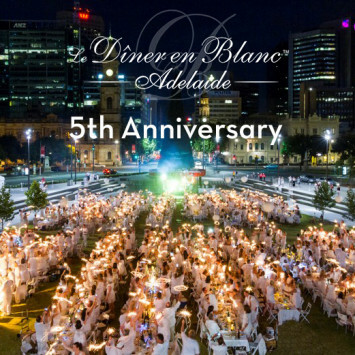 Le Dîner en Blanc - Calgary celebrates its 5th anniversary on August 31st! From the outset of Dîner en Blanc International, Western Canada fell under the spell of the concept of Le Dîner en Blanc. Vancouver was first to dine under the stars in 2012 and the following year, three other cities joined the adventure: Okanagan Valley, Victoria and Calgary!